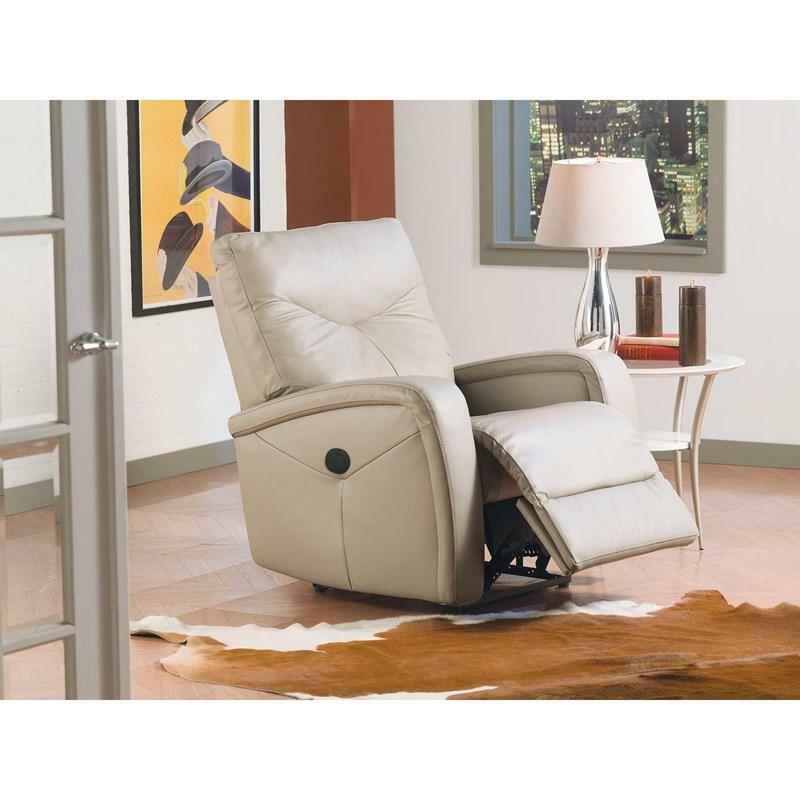 With a sophisticated style that features clean lines and unique topstitching detail, the Torrington Wallhugger Power Recliner from Palliser is sure to please. The plush fiber filled back is specially designed to hug your body with comfort and support and is brought to new levels with the addition of fully padded arms that define this style. 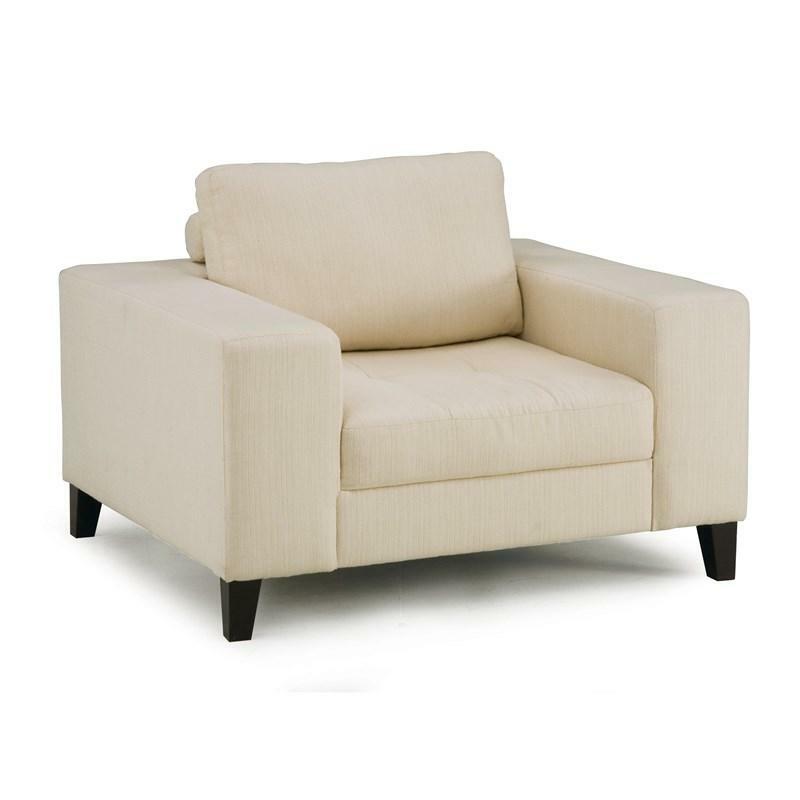 The outside arm features a stitching detail that adds another dimension of styling to this recliner. 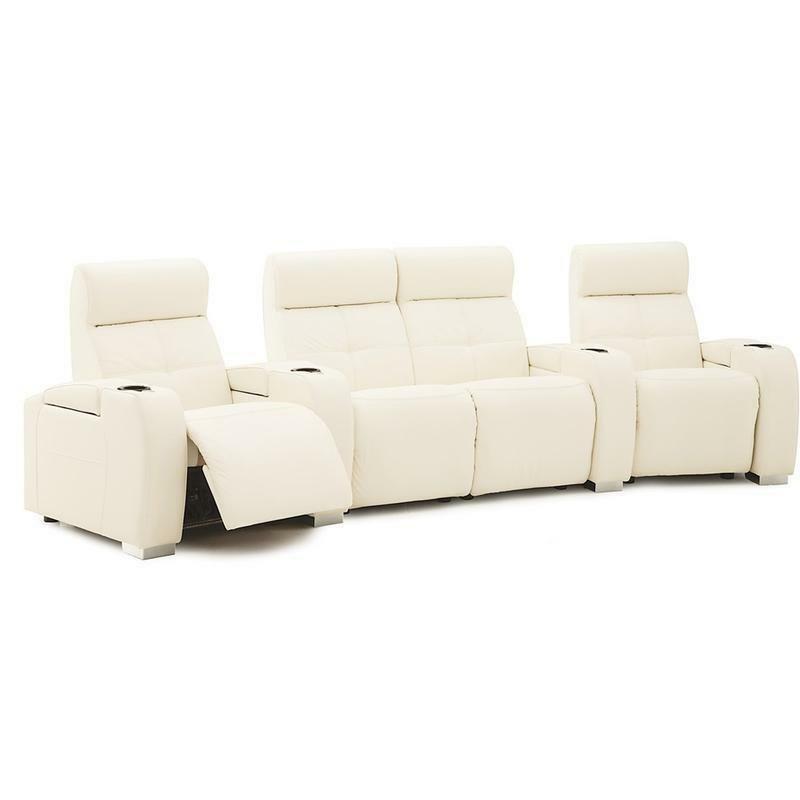 An extended footrest offers additional support when lounging or watching television in a fully reclined position. 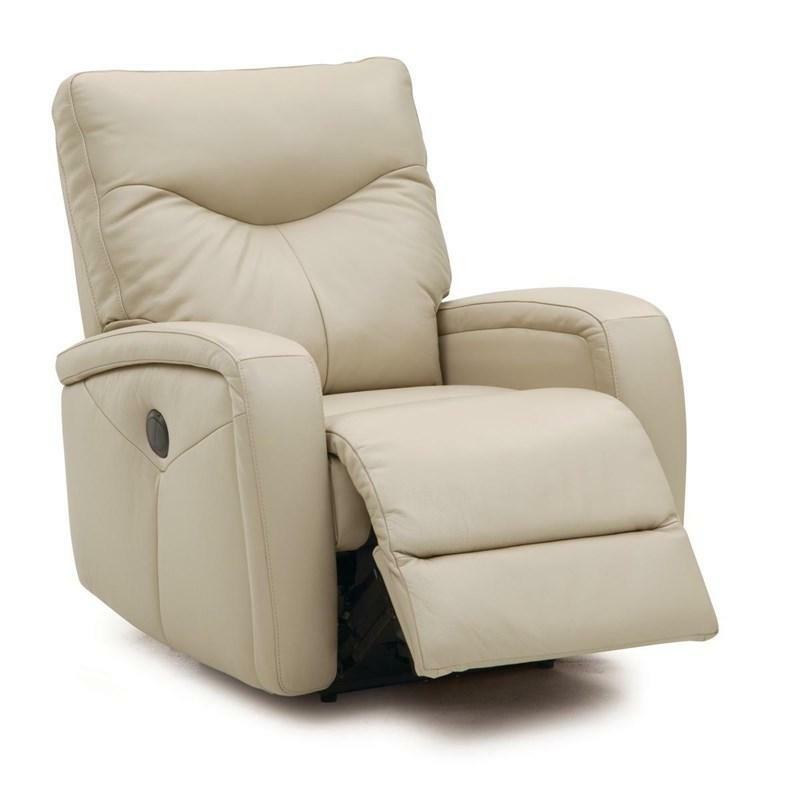 The Torrington is available in either power or manual recline and a variety of unique comfort functions for maximized convenience including a rocking function, swivel rocker, swivel glider, wall hugger, layflat, and lift, which allows gentle ease from a sitting to a standing position, while reducing strain on joints. 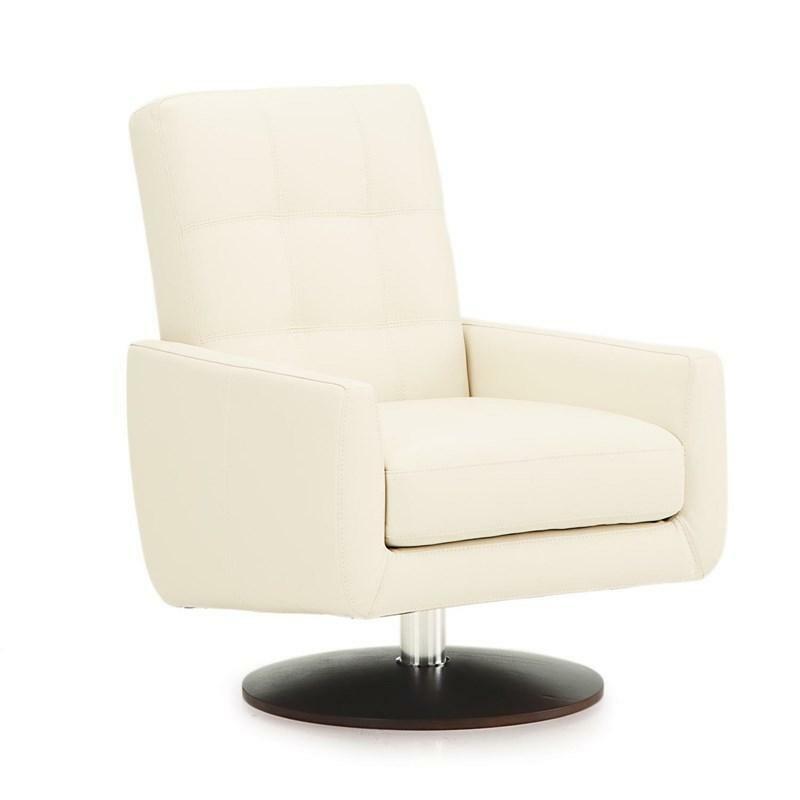 Whether you're looking for a reading nook, an addition to a space, or a focal point in your room, the Torrington recliner will add a level of sophistication like no other. 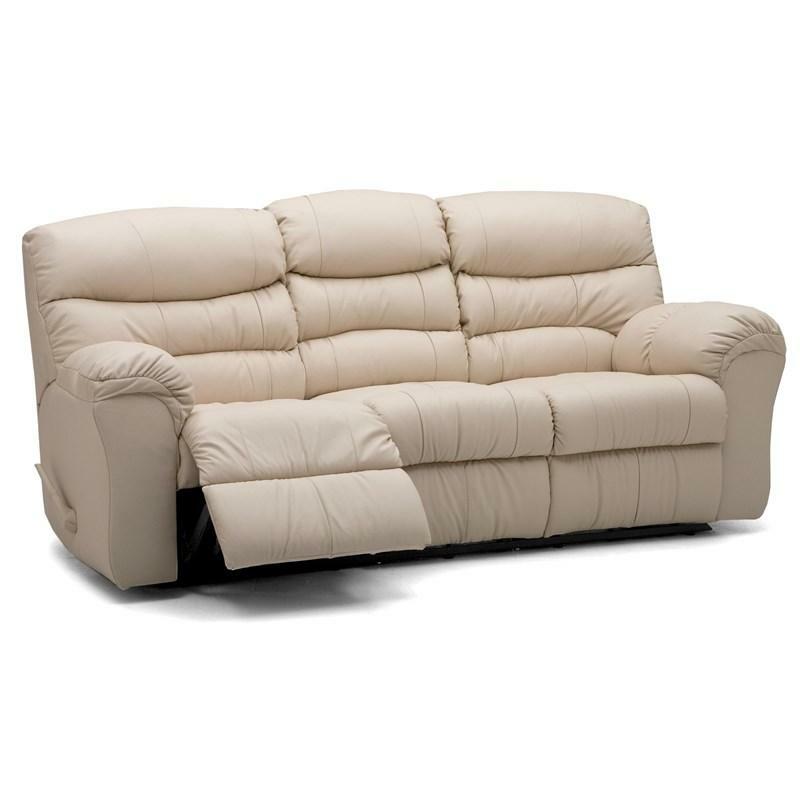 This Indianapolis Sectional from Palliser features track arms, block feet, cupholder inserts, stitching accents and foam filled back cushions.